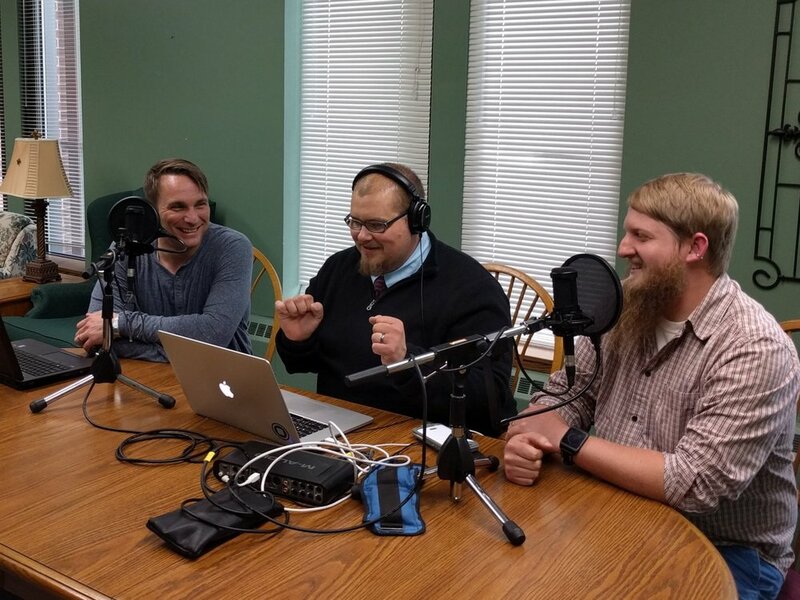 The Sandbox Cooperative Podcast features faith life conversations with a progressive theological lens that encourages questions, doubt, grace, and exploration. Don't see a topic you wish we covered? Contact us with ideas. We have a lot of episodes, hundreds of stories, and a pile of amazing guests. We'll help you dig through the archive.